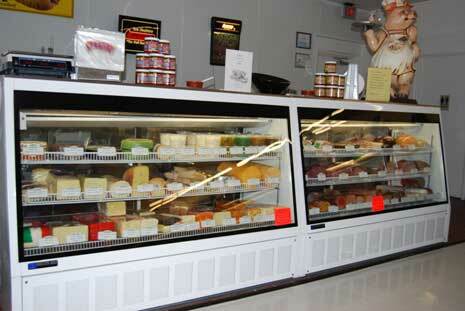 Proudly featuring top quality Thumann's Deli Meats and cheeses since 1993. These mouth watering products are MSG Free and low sodium. Made from Choice Grade beef, Grade A pork and poultry. Juicy roast beef to natural casing hot dogs. Potato and Macaroni Salad, Cole Slaw and Jumbo Deli Pickles. Black Diamond to Aged Cheddar, White American Cheese. Hirsch's will hand cut fresh for you to perfection the amounts you need.